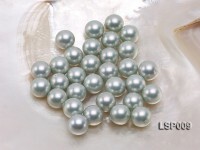 Big white round Edison pearl loose strings for sale. 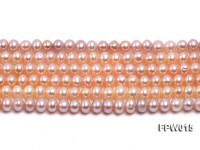 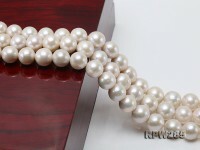 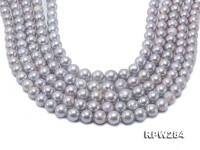 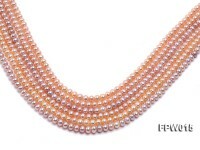 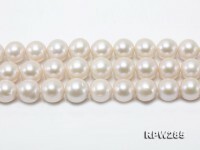 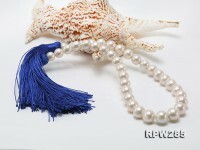 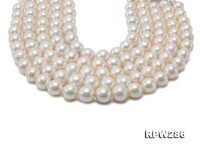 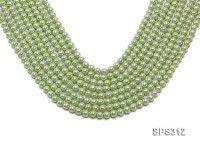 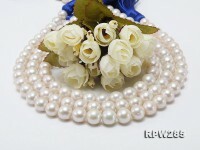 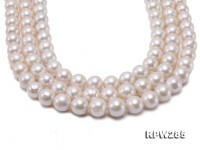 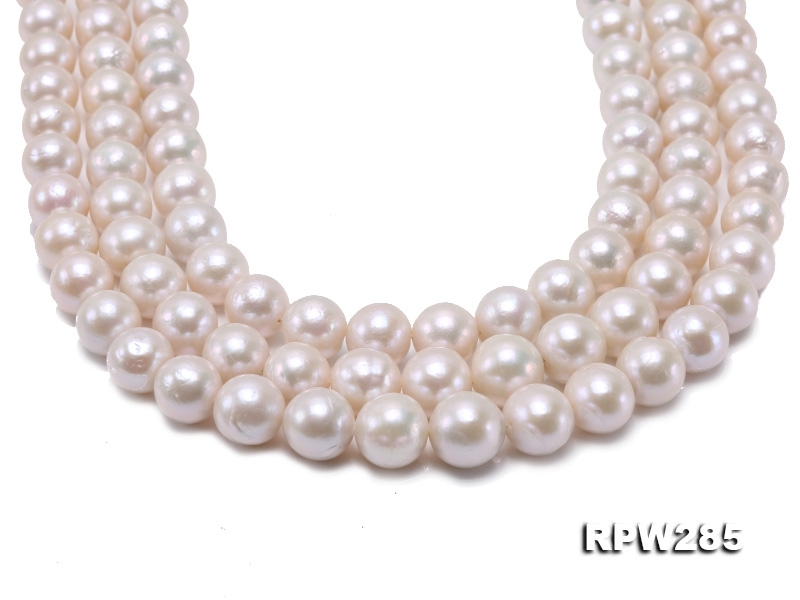 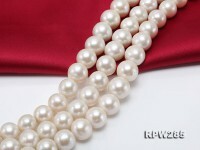 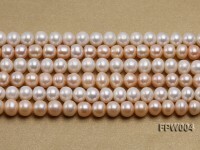 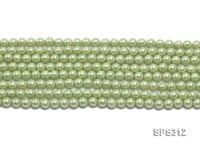 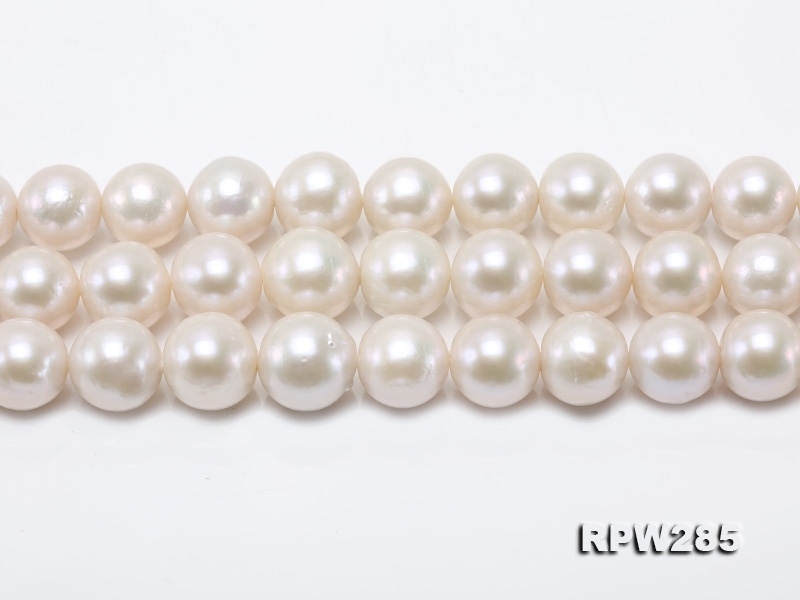 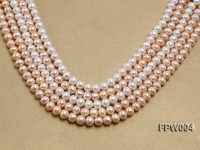 The pearls measure 11-14mm in diameter and each string 16.5 inches in length. 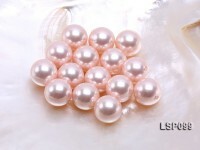 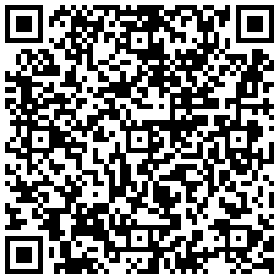 All the pearls are guaranteed to be authentic with smooth and lustrous skin. 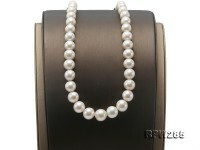 There’re a few tiny natural blemishes on the surfaces of some pearls at close watch. 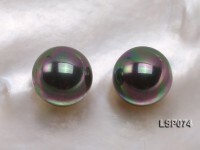 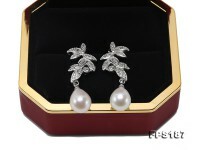 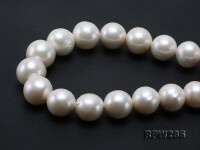 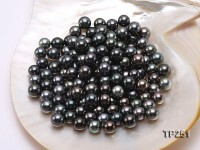 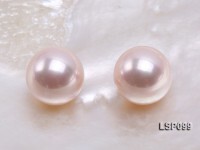 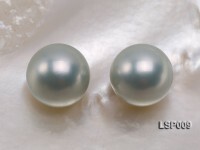 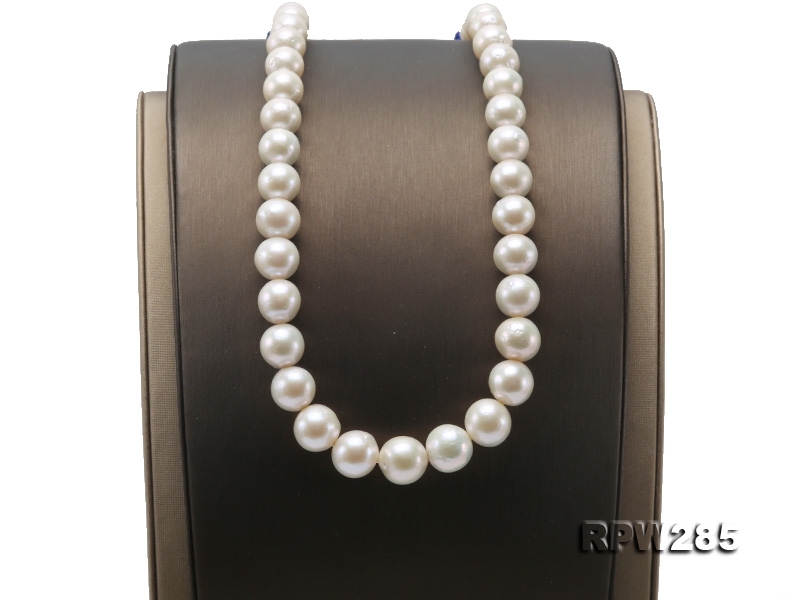 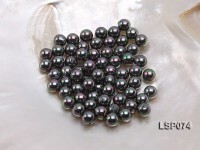 Freshwater pearls with diameter over 12mm are rare to see and thus precious in market. 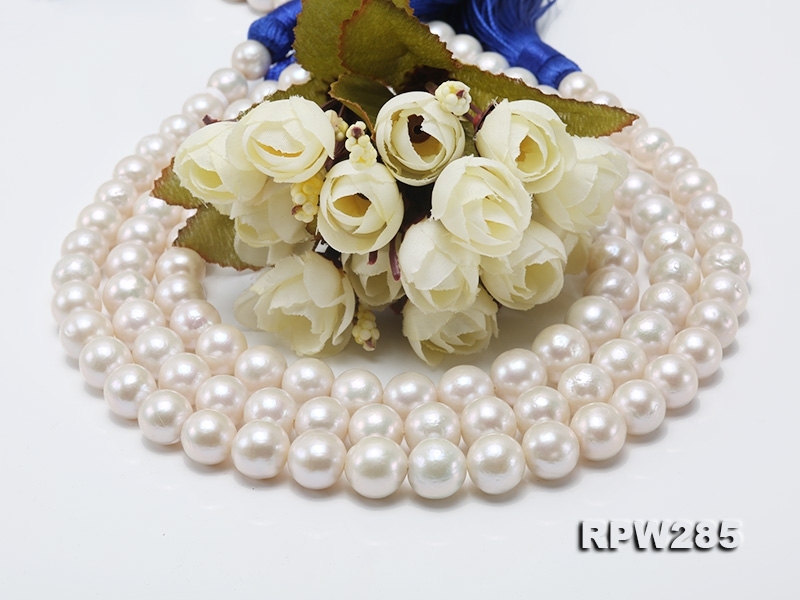 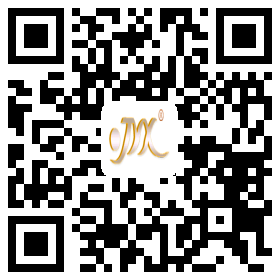 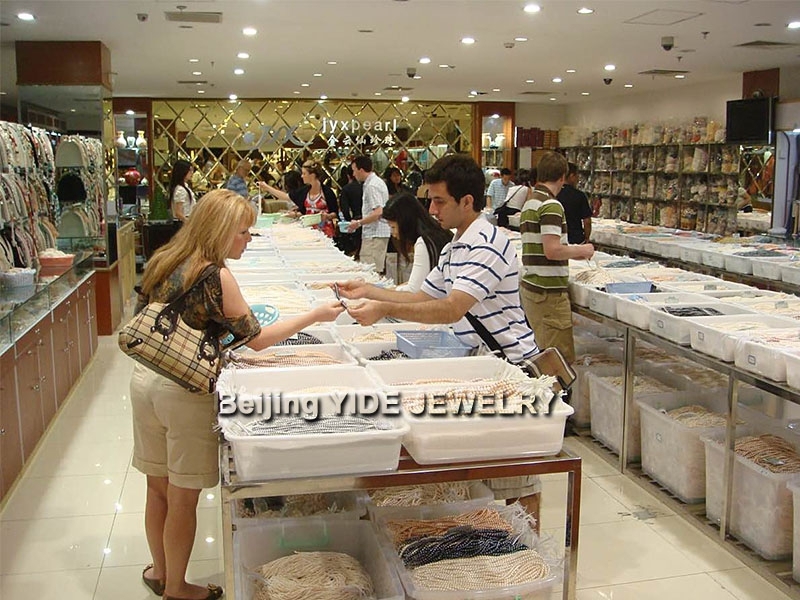 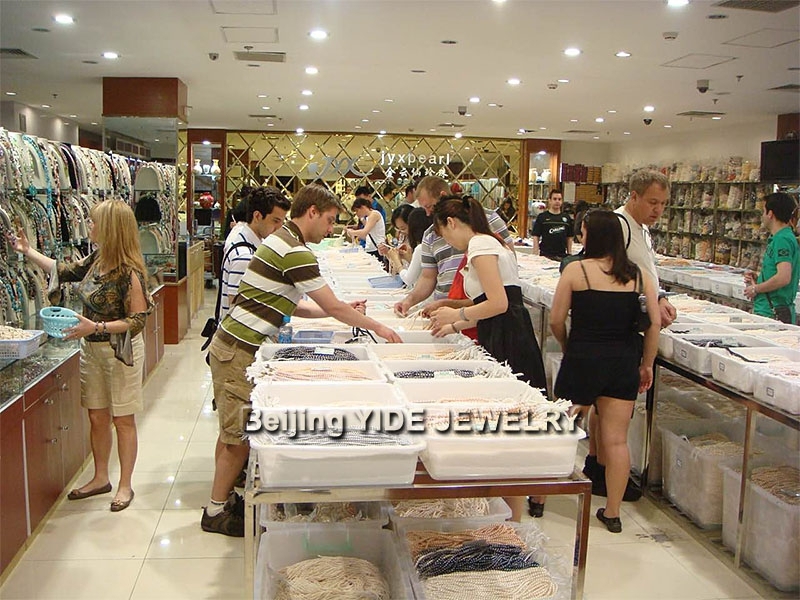 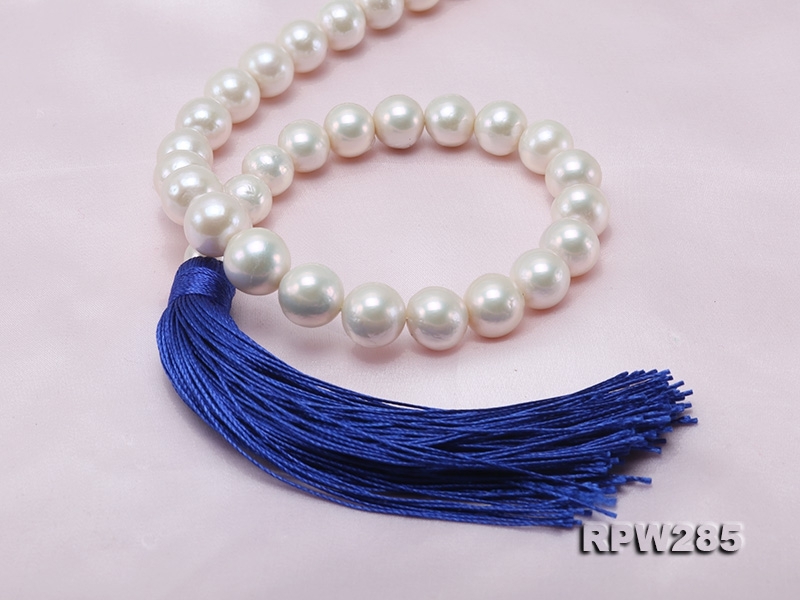 It’s highly recommended to customize quality pearl jewelries with them, such as pearl necklaces, bracelets and earrings in different styles based on your own preferences.